In this major assessment of leading climate-change skeptic Bjorn Lomborg, Howard Friel meticulously deconstructs the Danish statistician's claim that global warming is "no catastrophe" by exposing the systematic misrepresentations and partial accounting that are at the core of climate skepticism. 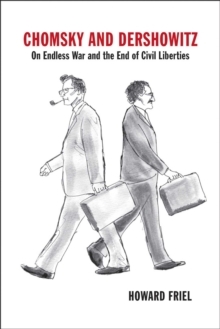 His detailed analysis serves not only as a guide to reading the global warming skeptics, but also as a model for assessing the state of climate science. 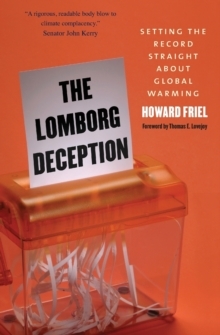 With attention to the complexities of climate-related phenomena across a range of areas-from Arctic sea ice to the Antarctic ice sheet-The Lomborg Deception also offers readers an enlightening review of some of today's most urgent climate concerns. Friel's book is the first to respond directly to Lomborg's controversial research as published in The Skeptical Environmentalist (2001) and Cool It: The Skeptical Environmentalist's Guide to Global Warming (2007). 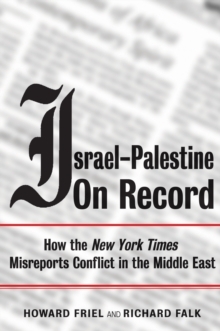 His close reading of Lomborg's textual claims and supporting footnotes reveals a lengthy list of findings that will rock climate skeptics and their allies in the government and news media, demonstrating that the published peer-reviewed climate science, as assessed mainly by the U.N.'s Intergovernmental Panel on Climate Change, has had it mostly right-even if somewhat conservatively right-all along. 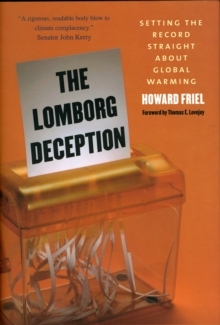 Friel's able defense of Al Gore's An Inconvenient Truth against Lomborg's repeated attacks is by itself worth an attentive reading.